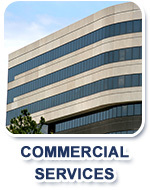 If your air conditioning or furnace is not working, it may be due to a faulty thermostat. 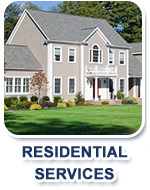 We troubleshoot thermostats and repair or replace as needed. As a note, there are two main types of thermostats, low voltage and line voltage. It's important for safety to install the proper type for your furnace, as each type of thermostat is designed for different types of furnaces. Programmable thermostats gives your thermostat a brain and help you to save on energy bills. 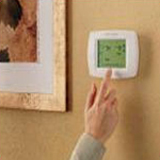 A programmable thermostat allows you to set the desired temperature for different times and days of the week. With a programmable thermostat, you won't inadvertently leave the heat on too high or air conditioning on too low at night or while the family is at school and work during the day. A programmable thermostat will even tell you when you need to change your furnace filter! Contact us today about installing a programmable thermostat so that you can start saving on energy bills!